Workspace Health are quality Ergonomic office furniture suppliers. Our aim is to provide the best possible ergonomic to meet either your individual needs as someone in pain or just requires really comfortable beautifully designed furniture, or re-fit a new or existing office. Our range of products suits most budgets and as part of every sale we set up the furniture and advise the user on how to get the best use out of the product. We are specialists in the new field of active working, and advise companies on how to improve the health and well-being of their workers, and improve productivity at the same time, so delivering a return on investment on our services. We deliver legal compliance with DSE risk assessment with our on-line tool, and when required face to face. We use chartered physiotherapists specializing in occupational health to deliver the top end of our services, advising the employee on how to work productively with minimum symptoms, by using active working strategies, good rehabilitation, and great furniture. 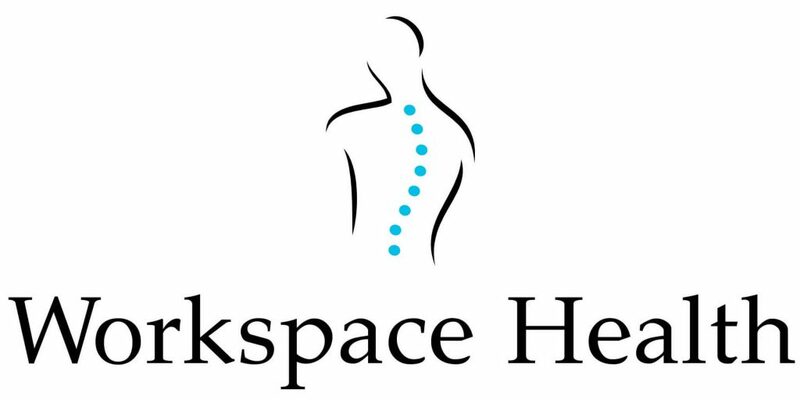 Workspace Health are a specialist ergonomics company dedicated to looking after the musculo-skeletal needs and well-being of 70% of the UK work population – the office worker. Our mission is to provide an independent service to deliver not only great ergonomic furniture and solutions but also to deliver DSE (Display Screen Equipment) compliance, assist our customers employees in developing active working strategies to improve the well-being and health of all employees. We guarantee our Clients that we will only offer evidence-based and best practice solutions, but also deliver the best value for money solutions.